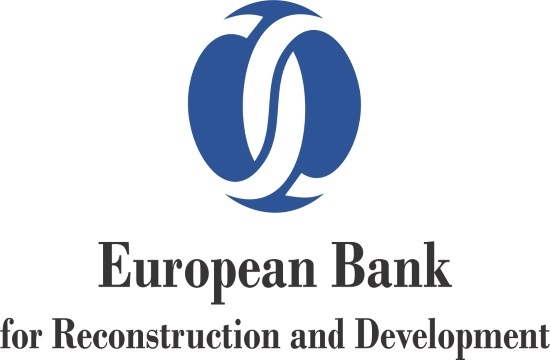 The European Bank for Reconstruction and Development (EBRD) this week announced that it has financed 15 projects in Greece last year, including the landmark Trans Adriatic Pipeline (TAP), NPL portfolios and the Hellenic Energy Exchange S.A, naftemporiki.gr reports. The EBRD announced its credit in Greece for 2018 was the third highest, with the total credit outlay in the country’s private sector reaching 846 million euros for the year. In a press statement on Wednesday, the development bank said it financing aims to back reforms, stimulate foreign and domestic investments and assist in the full recovery of the recession-battered Greek economy. Total EBRD financing in Greece for 2017 rose to 614 million euros, with 2018’s figure up by 232 million euros.